Up to 75% off! ALL SALE ITEMS MUST GO! Don't miss the opportunity to shop at up to 75% off our Team Sample Sale AND be the first to view the new Fall 2012 Collection! COME EARLY TO GET FIRST PICKS! Get a sitter, tell the hubby because what better way to shop then with girl friends and cocktails at up to 75% off! There will be many different pieces for sale, more than what your Stylist has available! So Save the Date! You don't want to miss it! Bring a friend (or group of friends). You’ll get 1 entry per friend you bring. Purchase a piece of the fall collection before the show online or at the show, you will receive 1 ticket per piece you purchased. Semi-Annual Team Sample Sale and Fall Launch at The Corkscrew! Please join us a the Corkscrew Wine Bar to shop our Semi Annual Sample Sale and to view the Stella & Dot 2012 Fall collection! Hear all of the details behind the inspiration and design. 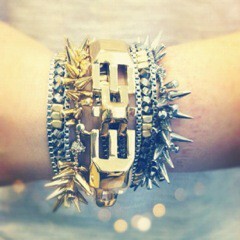 These jewels are featured in InStyle, Vogue, Lucky, O Magazine, Good Morning America and the Today Show! 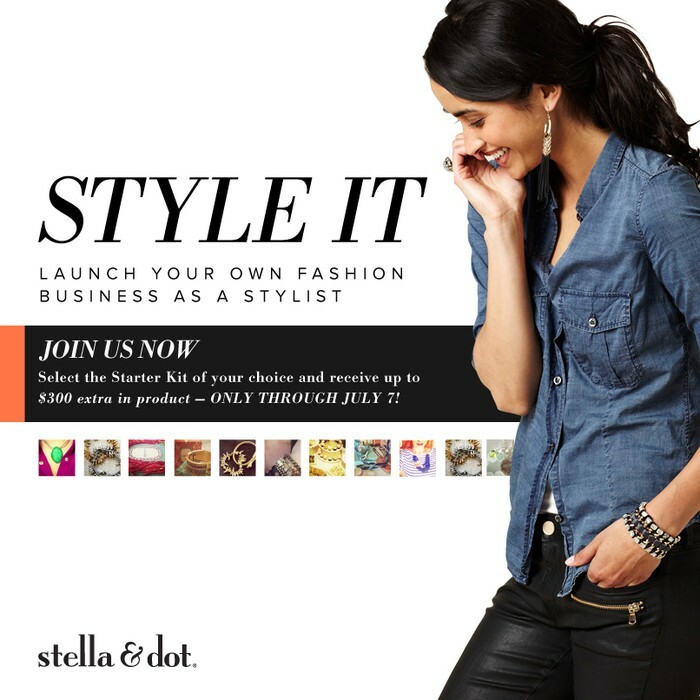 Join my team and Style your own Life! Whether you want pocket cash, replace or earn six figures....there is a place for you! 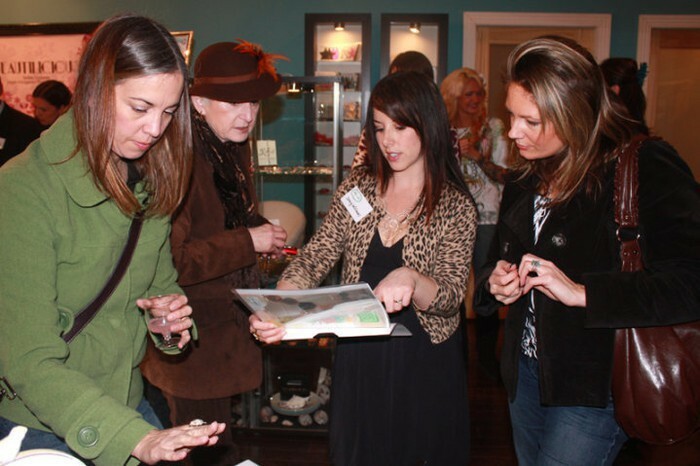 Receive personal attention in a fun shopping environment over wine and cheese or coffee and muffins! Shop my personal e-boutique 24/7 for instant sparkly gratification!